This entry was posted in National Newsletter - 2017 - Issue 2. Bookmark the permalink. 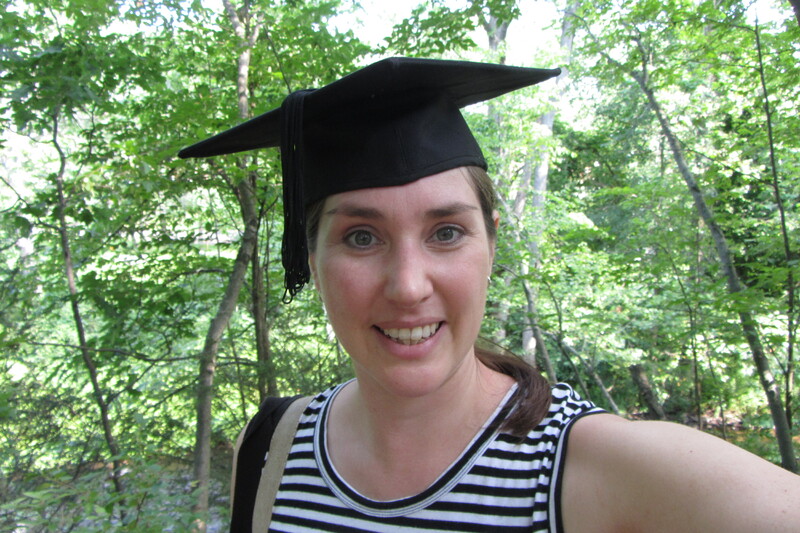 I have just completed my masters at the University of Hartford in Connecticut and am writing to share my experiences over the past three years. 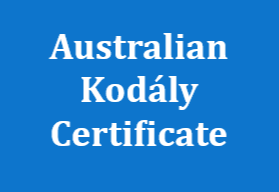 The masters is delivered over three US summers, similarly to the Australian Kodály Certificate (AKC), and so I travelled to the United States in 2015, 2016 and 2017. 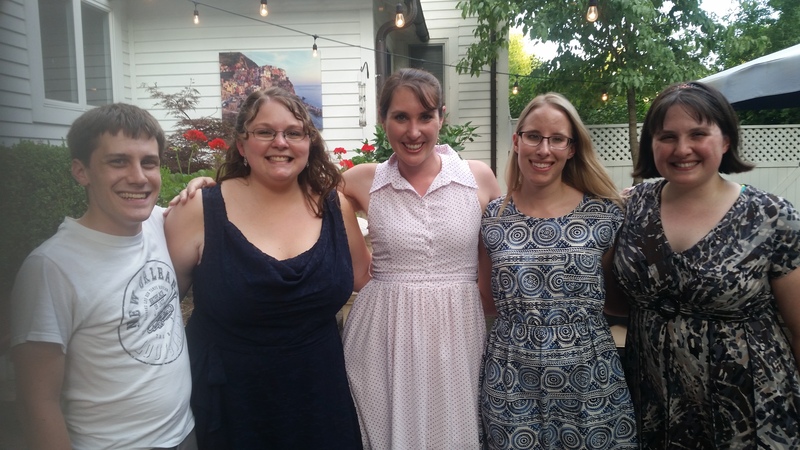 I have made a great amount of friends and have gained valuable knowledge both professionally and personally. 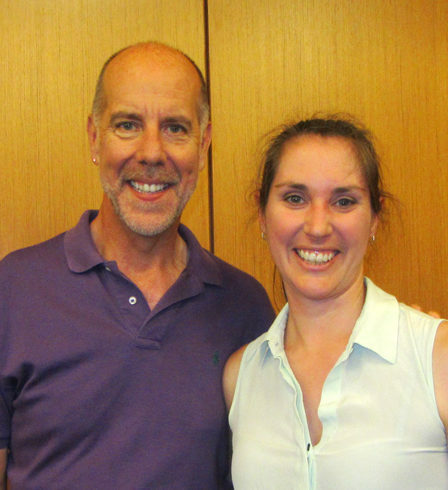 When Dr John Feierabend presented at the Australian National Kodály Conference in 2010, he also gave a two-day workshop in Perth on his two music programs, First Steps in Music and Conversational Solfège. I was particularly interested in how he applied the Kodály philosophy in an American context, and combined this knowledge with his research with Edwin Gordon. Having achieved my AKC, I wanted to pursue a Masters of Music Education and chose the University of Hartford. The first year was the hardest, as this was the highest loading of units of the three years. It was also different from the others, as the normal university apartments were being upgraded, and we had to stay in the dormitories. This meant shared ablutions and getting a roommate of whom I’d never met. Luckily, we got on really well: she made her margaritas strong, she was a heavy sleeper, and she was a second year – so she could help me in my first-year struggles. 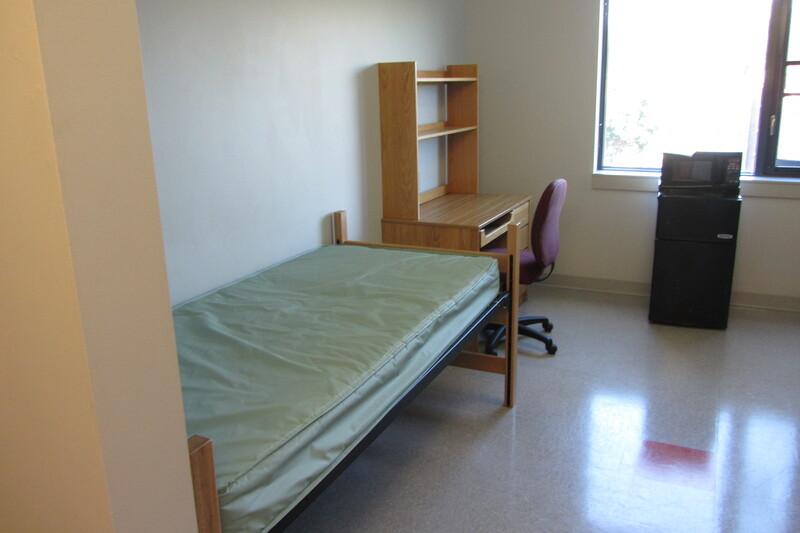 Let’s just say that my stay in the dorms opened my eyes to American university culture, and that the dorm rooms in Pitch Perfect are a far cry from the reality of rock-hard mattresses and linoleum floors. I researched the factors that affect vocal accuracy in pre-primary students, as I was particularly interested in early childhood and didn’t have strong knowledge of vocal pedagogy. Some of the results I found surprising. I read research by Guilbault (2004) that discovered that there were no significant differences to vocal accuracy, whether or not the teacher accompanied the students when teaching rote songs. This was interesting news to me, as I have been told not to ‘provide a crutch’ by using accompaniment. The research also indicated that students improvise better with light accompaniment, and Guilbault surmised that this could be due to giving the students a tonal centre. I enrolled in Dr Feierabend’s FAME course and enjoyed the sense of community and love for music that John instils in his programs. The course includes a history of how Zoltán Kodály gathered the best teaching practices at the time to incorporate into his pedagogy. In the same way, Dr Feierabend has conducted research of his own, and incorporated this knowledge into his programs. I often hear Americans attributing the order of elements as the main difference between ‘traditional’ Kodály and Conversational Solfège, of which I disagree. His twelve-step method greatly varies from three P’s, as the first step is rote learning – having the students perform the target rhythm or pitch using the name of the element. Dr Feierabend has based his program on research about how children learn a spoken language, such as English. The process starts when we learn language through aural immersion and learn to speak it. The next stage is for children to learn the elements of the language, such as letters, sounds, and spelling, as well as their symbols. This is reflected in his program, where the students are immersed in songs from the culture, which are then broken down into their basic pitch and rhythmic elements. The next step would be to learn the rules of applying the elements, or music theory. This can be likened to learning English grammar. In my second year, I attended the FAME conference in Massachusetts, which is about an hour drive from the university. Of course, the conference started with singing. I found it really moving to see the American people connect with their folk material, particularly with the songs that Australians would leave out of their programs for being “too American.” I was observing the intrinsic connection the folk have with their music, and what that music brings to them. In that moment that I stopped and reflected on how some of the songs that I find cringe worthy are immensely valuable to this people group. In my second year, I was able to take the weeklong workshop, Songs and Dances from Around the World with Lillie Feierabend, who teaches early childhood at a multiple intelligences school. The school was constructed with the intention of basing the curriculum delivery around Garner’s seven multiple intelligences. Students attend movement classes rather than physical education, and drama is regarded as kinaesthetic learning. I enjoyed Lillie’s perspective of how she uses songs and movement to cover all seven multiple intelligences in her classes. Lillie will take a fingerplay such as The Little Mice Go Creeping, and have the students creep and scurry their fingers over the floor. She then has the students put the rhyme on other parts of the body, such as the elbow, or the bottom of the students’ foot, which gives signals to the brain from different parts of the body. The next week, she has the students use their whole body standing up to creep and scurry. Thereafter, she gets the students to creep and scurry while crawling, and then have them do the same thing on their backs, and even against a wall. From one little fingerplay, she has created a plethora of movement experiences for the students. Lillie gave useful advice about how to develop a music community and her thoughts on music advocacy. She has developed the “Ask Me” sheet as a way to inform parents what is happening in the music classroom. Often parents will ask their children about what they did at school, but they do not have the correct prompts for what the students are learning in music. Lillie will send home an “Ask Me” sheet to provide the parent prompts such as “Ask me to sing Bow Wow Wow” or “We have been listening to the Trepak from the Nutcracker. 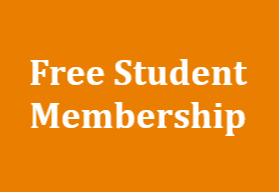 Ask me the form of the piece?” She also advised us to collect research articles on the benefits of music, so that when there is a threat of cutting your budget or program, you can quickly produce solid evidence of why it would be detrimental to the students. Lillie also builds community by holding family folk dances every year, where the students and families attend an evening to learn four simple folk dances. Lillie and John do this through the university, and hold an annual folk dance at their house, where the FAME students attend, eat strawberries and ice-cream, have a dance, and then improvise verses to Old Joe Clarke in the backyard. This usually entails students making fun of the professors, which they take very good-naturedly. Meeting and speaking with teachers from the Eastern side of the States was eye opening. Many of the states require teachers to start a masters within the first five years of teaching, which I think is both positive and negative. I have enjoyed doing my masters, but I think it has been beneficial that I have developed a wide knowledge base of teaching pedagogy and experience on which to base my masters research. The teachers also describe how they are performance managed, as this is an unfair process for many of them. Some band and choral teachers’ performance management scores are based solely on what merit their ensemble achieves in band or choral festival. This has put extra pressure on the festival judges, as many of the teachers’ careers depend on how the judges rate their ensemble. Other music teachers are performance managed on the scores that students achieve in maths. That’s right…maths. There is also an overuse of standardised testing. I can see Australia can easily be in this same situation in ten years, unless we consciously plan and consider what is best for the education of our students. Although this was an intensive masters course, we still made the time to come together and sing. Thursday night was Jam Night, and all the students in the apartments would cram into the living room of one apartment with their instrument, their favourite beverage, and their voice. I will remember these nights fondly, as we were able to shout out a song and away we went (G major was our friend!) This posed a bit of a conflict with the university law enforcement, as the housing noise curfew is 10pm. On one particular evening, they came to shut us down. We sang rebelliously for another 20 minutes, but then complained about it amongst ourselves in Psychology the next day. The professor and Course Director, who had had the privilege of receiving recordings of us singing his most hated song, (and then his favourite so we wouldn’t fail) overheard our problem. “I’ll make a call,” he said. They never bothered us again and we were able to come together to enjoy the love of singing. 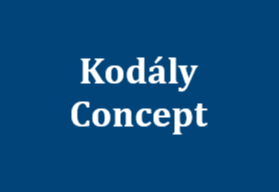 I really enjoyed this master’s program, as I learned a different perspective of the Kodály philosophy and I only needed to complete the coursework in the thirteen weeks I was over there – no homework! I was given opportunities in several of my subjects to research areas of interest to me, such as Noongar music, which has made me a better practitioner in the classroom. I would highly recommend the experience.